When it comes to vegetable oils and which ones are healthy and unhealthy it can get pretty confusing. 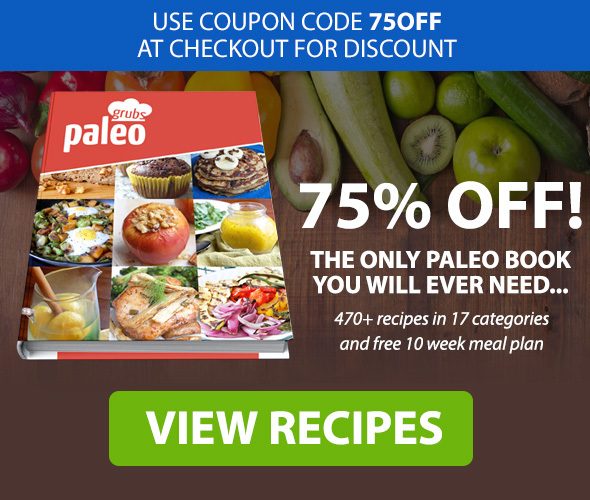 Let’s look at the Paleo lifestyle and sesame seed oil, is sesame seed oil Paleo? What is Sesame Seed Oil? 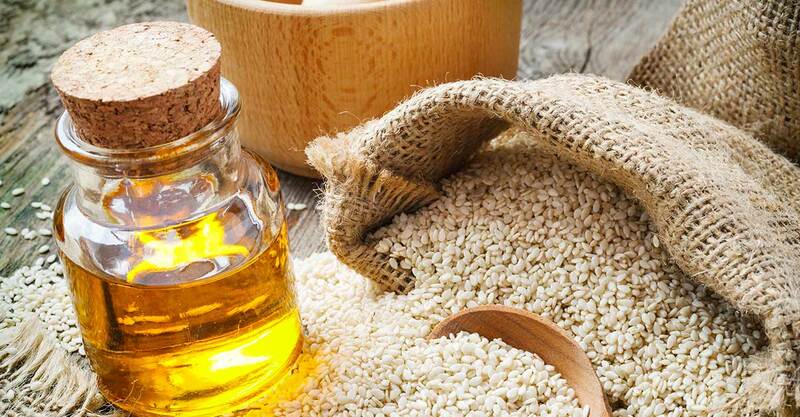 As the name suggest sesame seed oil comes from the tiny little seed of the sesame plant. It is actually one of the oldest cultivated crops as we can date its use back over 4000 years. As usual, when it comes to oils there are various varieties depending on how it has been processed. Toasted sesame oil: This oil is the one more commonly used in Asian cooking, it has a distinctive color, taste and aromatic smell. The seeds are roasted first to make toasted sesame oil which is why the flavor is so rich and the color a dark brown color. Unfortunately the oil is usually extracted with chemical solvents at high temperatures. There are other manufacturers who use gentler methods however, without solvents or heat. Raw cold pressed sesame seed oil: This oil comes from the raw sesame seed, the oil is expressed using high pressure at low temperatures. The color is of course a lot lighter and the flavor less intense than the roasted sesame seed oil. Strictly speaking no. Lets look at why they are not considered Paleo and also an important loophole to consider when a recipe calls for sesame seed oil. 41% Omega 6 polyunsaturated fatty acid. Because of this high dose of Omega-6 (polyunsaturated) fat in sesame seed oil we would not consider it as a Paleo appropriate oil to be using on a daily basis. High levels of omega 6’s in our diets can be detrimental to our health as they promote inflammation (1). In addition, as a rule we do not take in enough of naturally occurring omega 3’s (anti-inflammatory) to balance this intake of omega 6’s (2). One of the risks of ingesting oils which are extracted and not pressed is the risk of oxidation. When an oil is exposed to light, heat or air the oil can oxidise and easily become rancid (3). Once again, this rancidity causes inflammation and over a long period of time this promotes disease in the body (4). When buying sesame seed oil look for the raw, cold pressed variety which is kept in a dark bottle.